Capture the moments in Samoa and enter the “Living in Samoa” photo contest. This contest is the first annual photo contest spearheaded by an online community group dedicated to sharing wonderful things about Samoa. This is according to Fred Young who founded the “Living in Samoa’ (L.I.V.S.) page. “If you live in Samoa, you already know how fortunate you are to live in one of the most beautiful countries on earth,” he said. “The natural beauty, pristine waters, unique culture, and warm smiles of its inhabitants, have attracted people to Samoa’s shores for centuries. “In the past, postcards, letters, and even messages in bottles helped spread the word about life in Samoa. 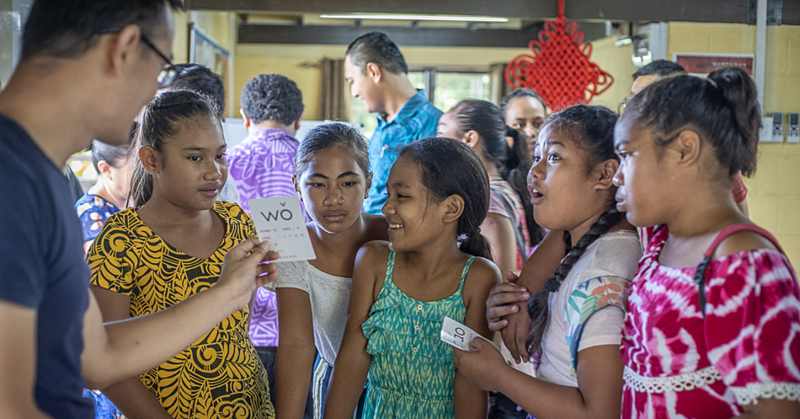 “Now, social media and online mediums have made it possible for everyone to share how ‘O’ for awesome Samoa continues to be. And a new group is doing just that! “Living in Samoa (L.I.V.S.) is an online forum dedicated to sharing wonderful experiences about life in Samoa. “It is a public Facebook group, established in May of 2017,” said Mr. Young. He told the Samoa Observer that thousands of people from around the globe are already members of L.I.V.S. “Anyone can be a member of L.I.V.S. Why? 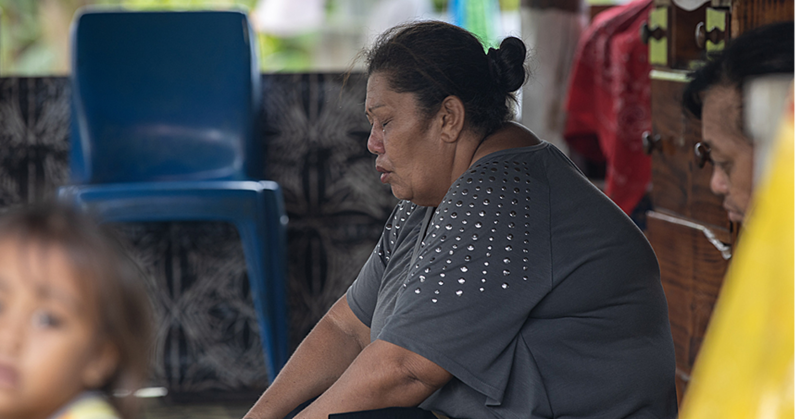 Because you can join for free and enjoy the following benefits, and experience a space where you can come together and commune around local and social activities in Samoa. According to Mr. Young, this page also promotes businesses, products, services, events, and more. “We are constantly evolving but one thing that will always remain the same is our desire to show respect, positivity, and alofa at all times when posting on L.I.V.S. 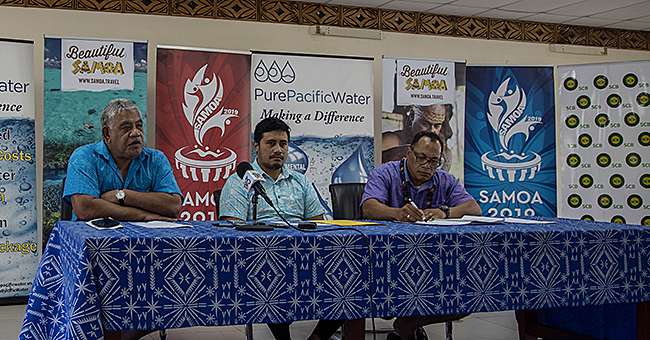 “We want to showcase the best that Samoa has to offer. “Samoa continues to be a trailblazer in the Pacific in the areas of arts, business, hospitality, and boasts a natural beauty that is second to none. “L.I.V.S. 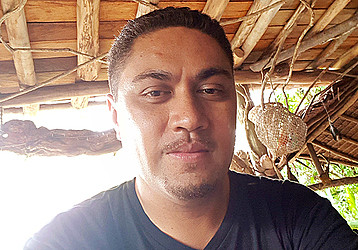 wants to be at the forefront of promoting the innovations and beauty of today’s Samoa. “That is why the theme of the L.I.V.S. photo contest is, ‘What living in Samoa means to you’, because we want to share our best with the world,” he told the Samoa Observer. In this first annual photo contest, you can enter by sending us an original picture that represents what living in Samoa means to you. We can accomplish our goal and you can win some incredible prizes. Mr. Young said the deadline to enter is December 10th, 2017 with the winners to be announced on December 15th, 2017. • 1st Place: Two Nights’ Accommodation for 2 guests (meals included) at Vaimoana Seaside Lodge and your photo will be featured as the cover photo for L.I.V.S. • 2nd Place: One Return Ticket to American Samoa flying Samoa Airways. • 3rd Place: $300 tala lunch/dinner voucher at Scalini’s Restaurant. • 4th Place: $250 tala shopping voucher at Lucky Foodtown Supermarket. • 5th Place: $200 tala shopping voucher at Farmer Joe’s Supermarket. • 6th Place: One month’s free gym membership at the Rugby Academy Samoa.